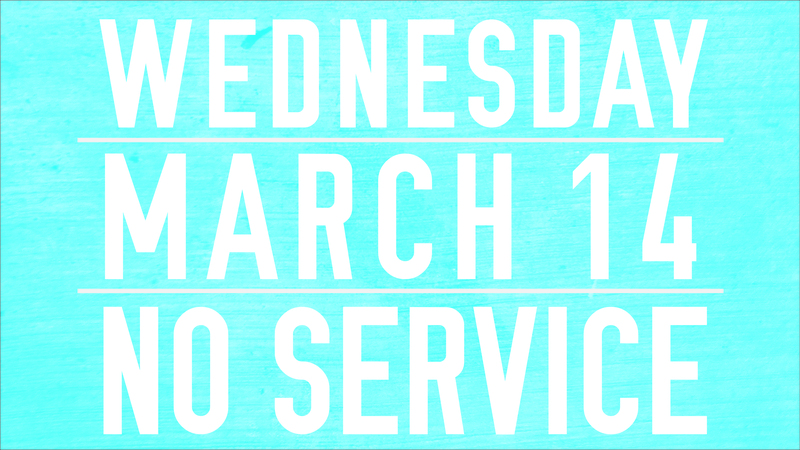 We will not be having Wednesday night service on Wednesday, March 14. With Sumner County schools on Spring Break, we want to give our folks some extra time with their families. The youth ministry will have an activity at “Strike and Spare Bowling Center” from 6-9 on Wednesday, March 14. I believe God has some great things in store for us the rest of the year on Wednesday nights. Enjoy this one week change, and let’s all re-commit ourselves to the mid-week gathering starting March 21.